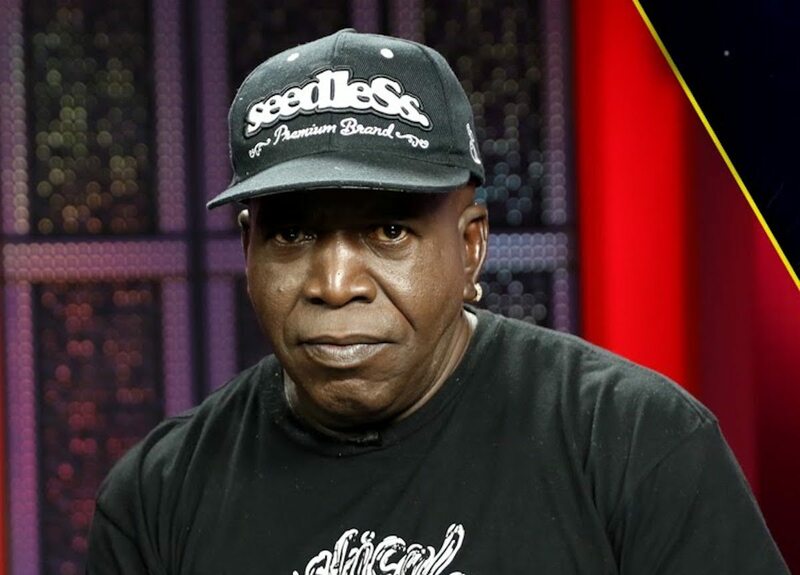 Barrington Levy is currently recovering from a gunshot wound to his back. The dancehall legend posted a video last night on social media telling his fans that he almost lost his life after being accidentally shot in his back. He then lifted up his shirt to show the bandages on his lower back where he was wounded. 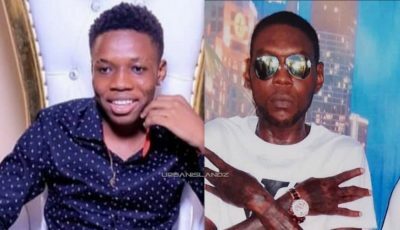 Some fans are wondering if this is another publicity stunt from the singer but turns out it’s not and he did in fact grazed by a bullet. Coming out with this video now raised a lot of doubts as to how genuine he is. Urban Islandz reached out to his team who confirmed with us that the singer was indeed accidentally shot but is okay.